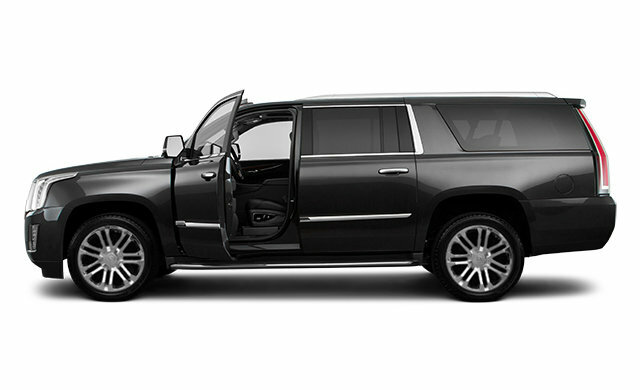 Ambition on a grand scale. 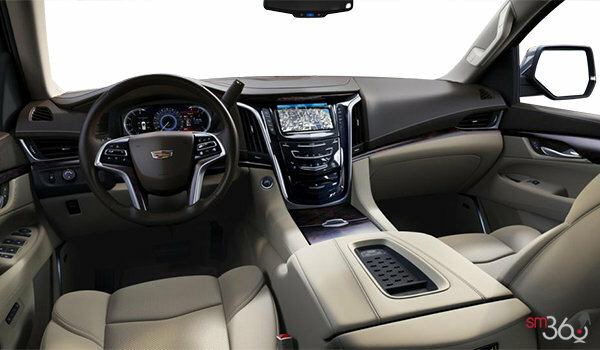 Iconic design, innovative technology and craftsmanship elevated to a higher degree. 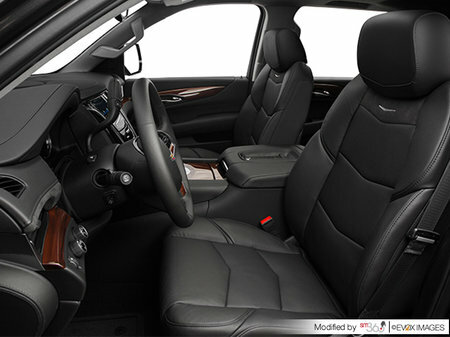 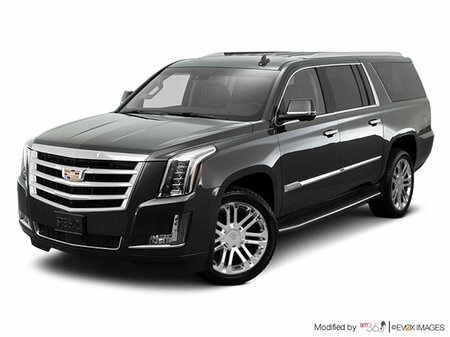 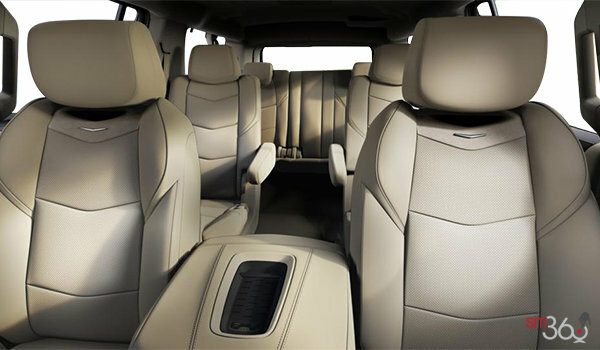 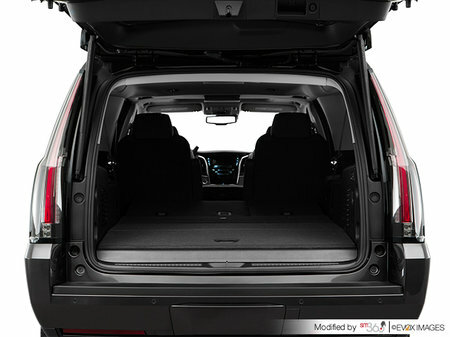 The 2019 Cadillac Escalade ESV. 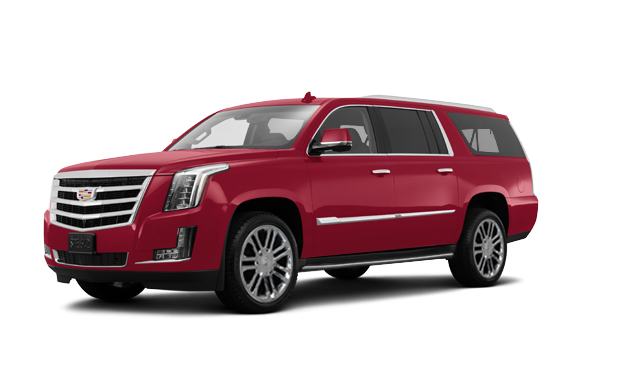 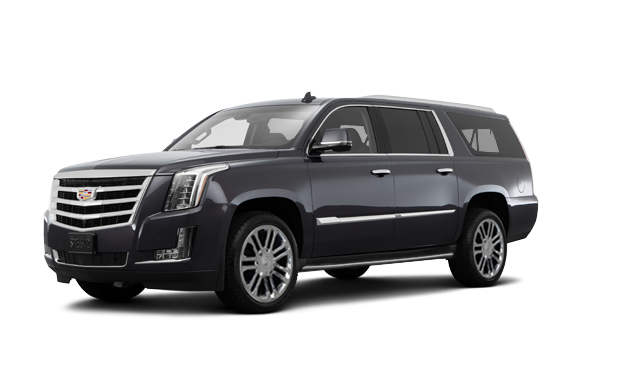 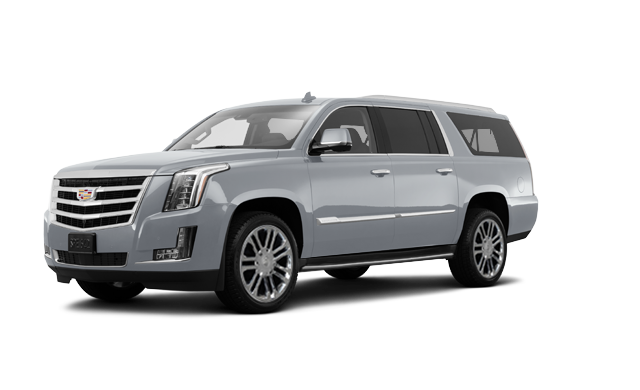 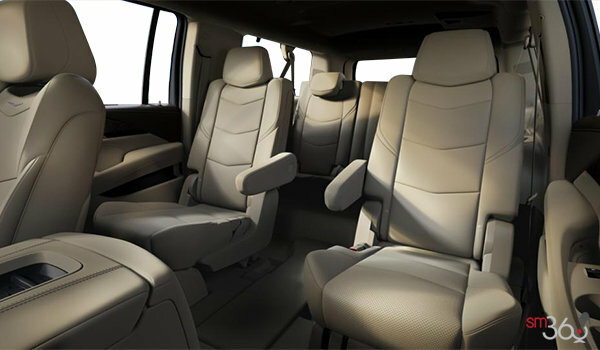 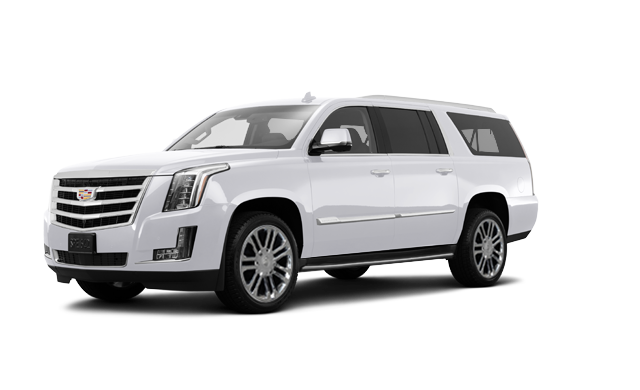 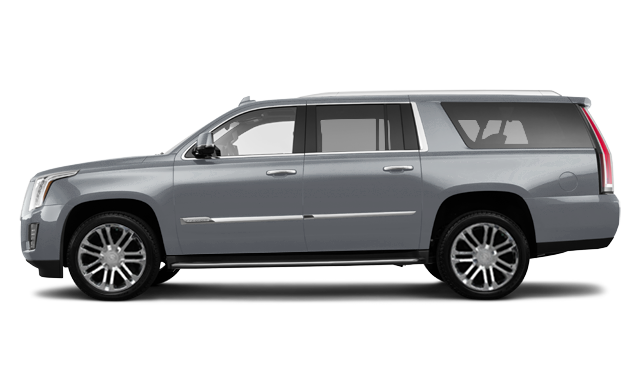 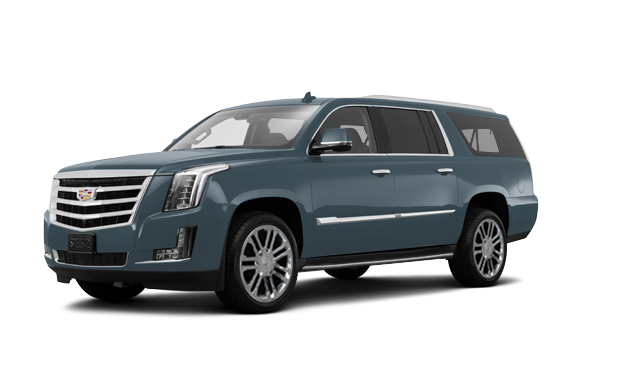 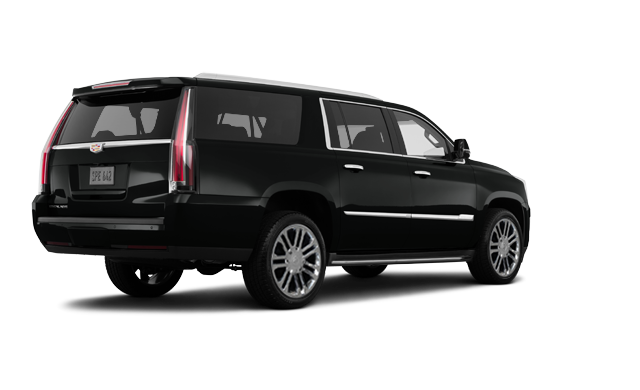 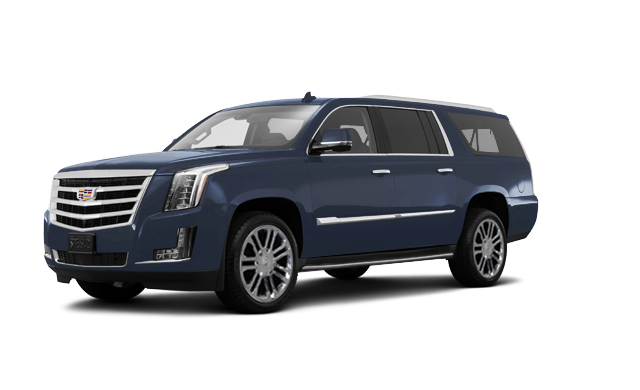 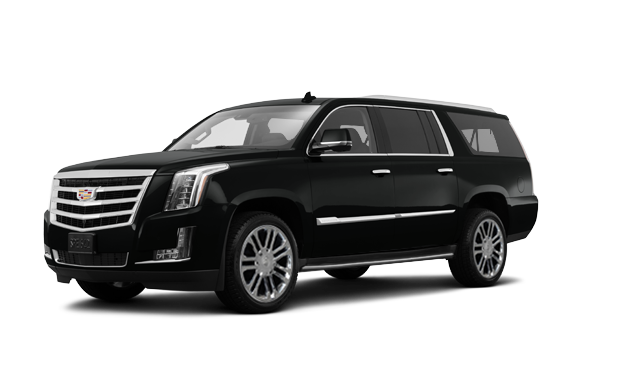 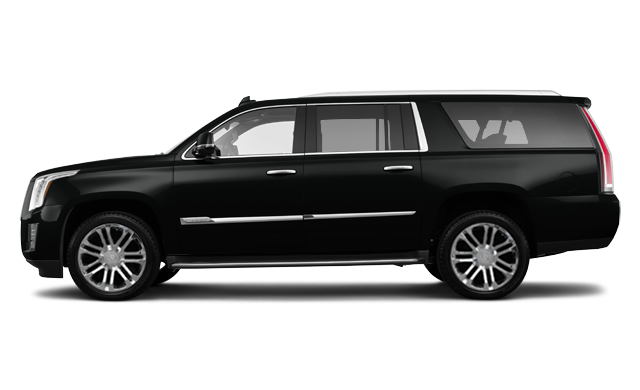 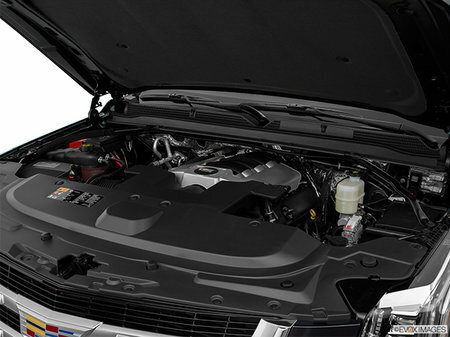 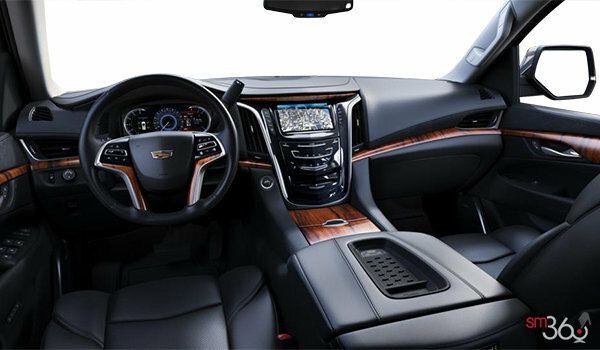 Interested in the 2019 Cadillac Escalade ESV ESV BASE ?